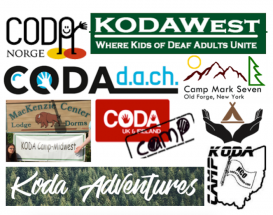 Our resources page is a place to find information about both KODA and CODA organizations, KODA camps, ect. Also, you can take a look at some great role models for the koda(s) in your family by checking out our “Kodas in the Spotlight” section. Check out some of the more relevant research related to kodas/codas, and our multilingual/multicultural/bimodal experience. There are camp programs and koda family events all over the world! For families interested in locating regional events and programs, we’ve compiled a list of user submitted content about camps and organizations. Check them out here. 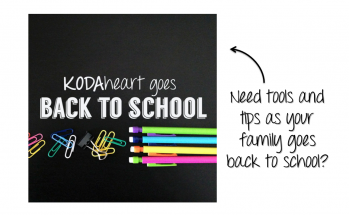 Resources for Parents, developed with community members by the KODAheart team! Kodas and codas have done some very remarkable things. 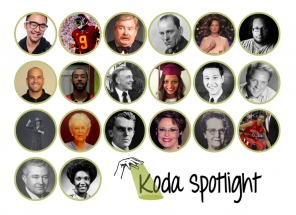 The Koda Spotlight section is meant to illuminate some of these accomplishments and contributions! 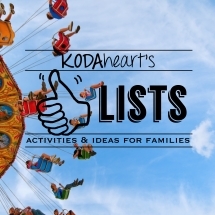 Following the "10 list" format, these pieces offer advice, ideas, activities, and information about koda-deaf families! 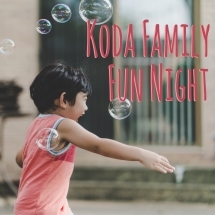 Family Fun Night activities are designed to bring koda-deaf families together for fun language and social engagement! We are consistently working to gather current information to about Codas/Kodas and their families. Check back as we will be updating this page often! Coda autobiographies may provide a useful insight for Deaf parents into the experiences of their Koda children. 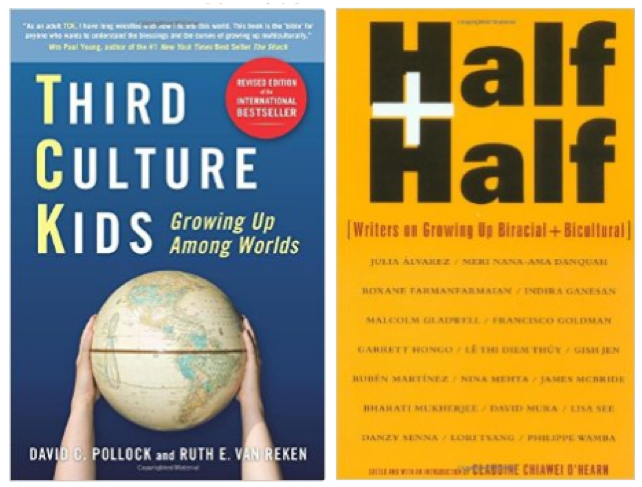 Reading them together can be a platform for opening up discussion on difficult subjects and tensions that parents and children may experience. A number have been published in recent years and they have been organized below. There have been few efforts to examine the effects of KODA Camp experiences on c/koda language and identity development. A number of camp programs offer frequently asked questions sections for parents interested in programs. These are a useful starting point for addressing the concerns of parents and potential campers. In this article for NAD Magazine, Jenn Legg discusses her experiences as camp director, and the benefits she has identified for kodas and their families. Many koda families request materials about Deaf Culture to share with hearing friends, teachers, coaches, and coworkers. Luckily a number of great resources exist! There is an abundance of books, articles, and videos that can help. 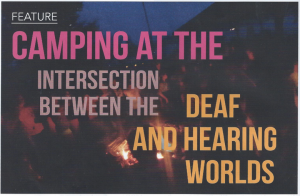 These short texts provide a thorough overview of the features of Deaf Culture. For more comprehensive studies of the history, culture, and language of Deaf communities, look for secondary research in your country. 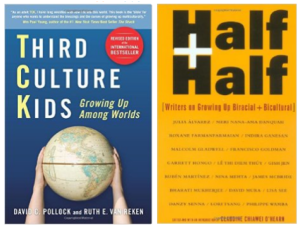 For families in the United States, the following texts provide significant insight on the forms of American Deaf Culture.